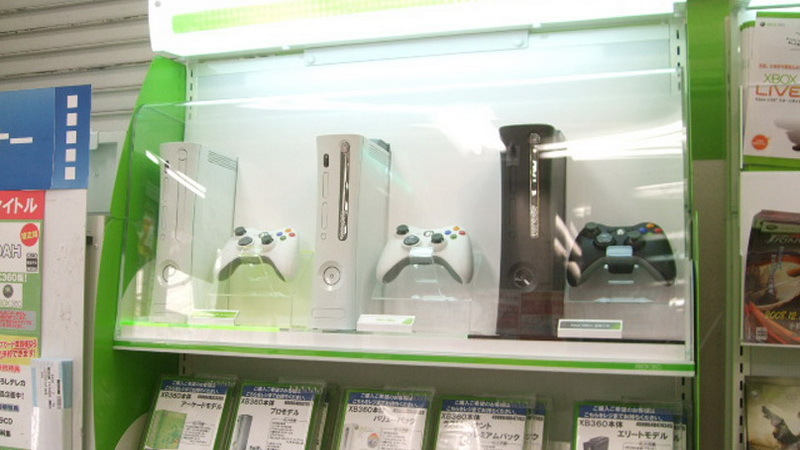 German gamers will no longer be getting some 360 love after a court ruling on Wednesday (2 May 2012) banned Microsoft from selling their console in the German market. 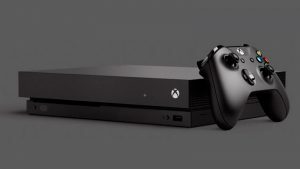 The ruling came as per a breached agreement, where Microsoft used certain video-compression software in the Xbox 360 (as well as Windows 7), which Motorola has patented. Microsoft is now set to remove all consoles from German retailers. A Microsoft spokeswoman said that the outcome was “disappointing”, although the company may still appeal the judgement at a later stage.